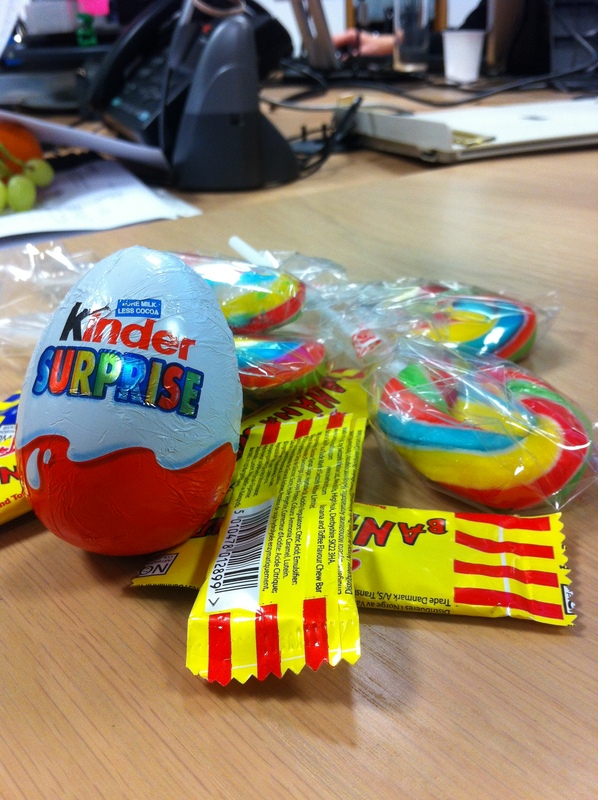 Dieting is hard in this office sometimes, definitely on days where this is plonked on your desk! Not that I’m complaining too much, it was very generous of them and tasty! On a compltelly opposite note, I ran 4.4km this morning! The most I’ve ever done in one go, and I’m actually excited to go on my next run!